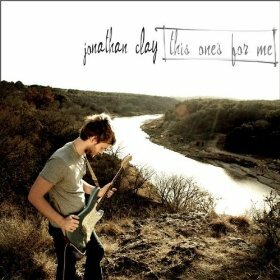 Born in Houston on April 3, 1985, singer/songwriter Jonathan Clay was practicing guitar with his father by 6th grade and began penning original material as a high-school student in western Texas, eventually arriving at a gentle, easygoing sound reminiscent of Matt Nathanson and John Mayer. While attending college in San Marcos, it became increasingly difficult for the young musician to balance his studies and his craft, and he eventually opted to make music his full-time focus. 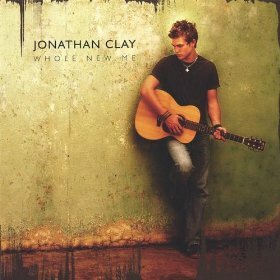 Clay played gigs in his home state for one year before taking his show on the road, where he expanded his audience and sold copies of the debut album Whole New Me (2006). His second studio album, Back to Good, and the new single "This One's For Me" have received praise from both critics and fans alike. Combining elements of blues, pop, and folk-rock, Jonathan draws from any and everything around him. 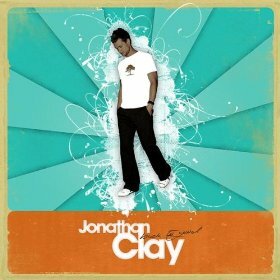 Clay has shaped a true collective masterpiece with songs like “Back To Good”, After All” and "December." The album also includes re-recorded, reproduced tracks such as “A Little Time” from his debut album. 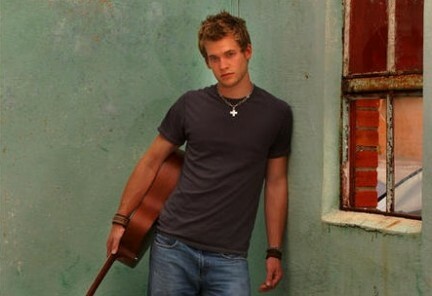 Several songs from his second release were featured on such MTV shows as The Real World, The Hills, and Newport Harbor. Four years, two albums and a world of gratitude later, Jonathan Clay invites you to join the ride of a lifetime in a true example of what it’s like to follow one’s dreams and make them a reality.